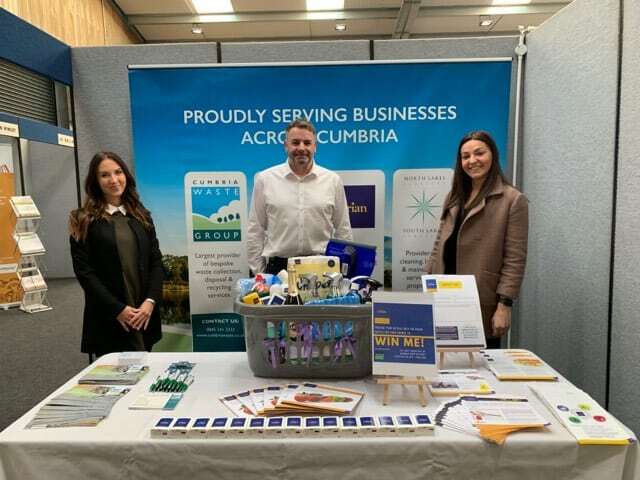 Cumbria Waste Group take pride in providing customers with a high quality product and service. We value and take on board feedback to ensure that we continue to meet customer demands and expectations. As suppliers to the ceramic industry we require sands which are supervised and quality controlled. We have worked with Lakeland Minerals for a few years now with total support and confidence in their attitude and operational ability to produce the required products. The operational and sales team are understanding and committed to achieving their customer’s requirements, which maintains a good working relationship. Lakeland Minerals provided us with a great service. The delivery was prompt, communication was easy and staff were friendly and knowledgeable. We are really impressed with how the poly-tunnel is now looking and it has been a great hit so far. I would definitely recommend the services and products to other businesses.